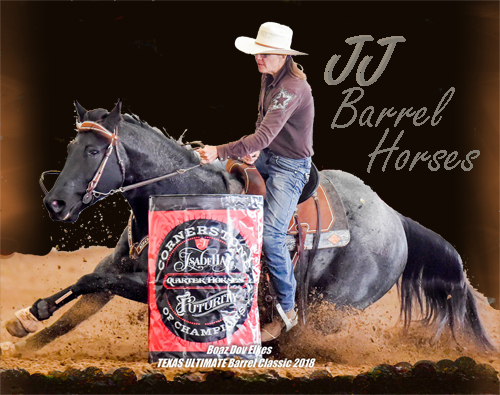 JJ Barrel Horses | We use, stock and sell Equipulmin as well as Zesterra, Iconoclast Sports Boots and Zestarra. Jo usually has them with when she travels and you can order from Performance Horse Shop. 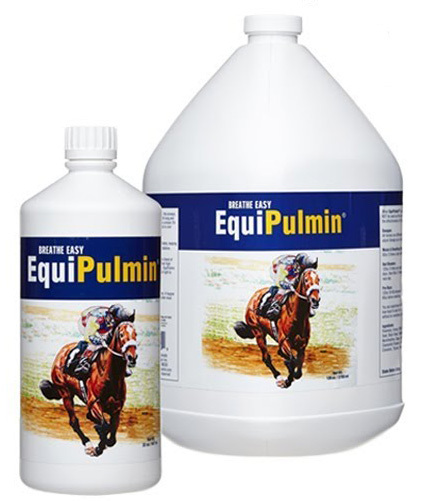 We use, stock and sell Equipulmin as well as Zesterra, Iconoclast Sports Boots and Zestarra. Jo usually has them with when she travels and you can order from Performance Horse Shop. We offer FREE SHIPPING on Iconoclast Sports boots.